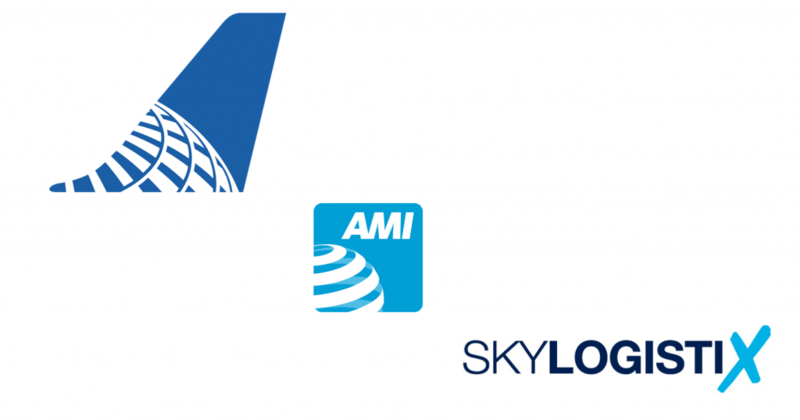 Neu-Isenburg, Germany, August 30, 2018 – AMI Wines LLC (AMI), a world-class wine broker, has selected SkylogistiX, the LSG Group’s supply-chain management and logistics expert, as their partner in servicing United Airlines’ (United) wine program and corresponding services. Beginning July 9th, a Chicago-based joint team from AMI and SkylogistiX, has been applying their combined expertise in supplying wine and asset management in order to create a more efficient wine program. In supporting AMI, SkylogistiX uses SkyLog, a forecasting, inventory control, planning and station-provisioning tool that offers complete wine management for all United flights. SkylogistiX also furnishes an intuitive IT interface that enables their warehouse suppliers to plan and forecast with increased accuracy. SkylogistiX aims to offer airlines transparency and control over their assets resulting in lowered program costs. “With the combined knowledge of AMI and SkylogistiX, we’re confident that we can provide a smooth and efficient service for United Airlines. We’re looking forward to the collaboration!”, agreed Kay Wichmann, Managing Director, and Eric Hutlas, Director Supply Chain Management from SkylogistiX.